Phil is the President and Chief Executive of Northern Powergrid and has been in the electricity distribution sector since 1993. He is a chartered electrical engineer and progressed through a number of technical and managerial roles in Yorkshire Electricity prior to the merger with Northern Electric in 2001. He joined the board of the combined companies in 2002 and became President in 2006. Phil is an active representative on the Smart Grids Forum and Sustainable Development Advisory Group and he provided technical advice to the Government and Ofgem on the development of distributed generation. 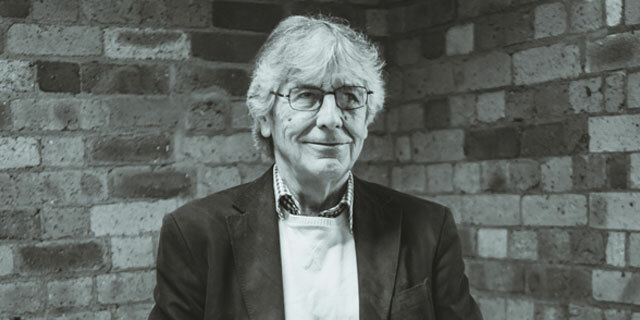 Phil was President of the Energy Networks Association between 2008 and 2010 and, in 2007, was awarded the OBE for his services to the industry. Julian Appleyard OBE is the Chief Executive Officer of the Trust and a National Leader in Education (NLE). Prior to taking up appointment in Pontefract in March 2018, he was the founding Executive Principal of Rochdale Sixth Form College. Under Julian’s leadership, the College was the first sixth form college to gain outstanding status by Ofsted at its first inspection. Additionally, the College gained national acclaim through topping the Department for Education Performance Tables for an unprecedented four consecutive years. Julian began his career as a teacher and has worked in 11-18 schools and the sixth form college sector. He has been a regular deliverer of in service training to Headteachers, Directors of Children’s Services, school improvement teams and whole school staff. Julian was awarded the OBE in the Queen’s Birthday Honours List in 2016 for services to education. David has lived in the area for over 20 years. He is currently a Non-Executive Chair of Real Life Options a company limited by guarantee with Charitable status that operates in the social care sector. Prior to this David was a Sales Director with Board responsibility at Melett a manufacturing SME in the international automotive aftermarket. 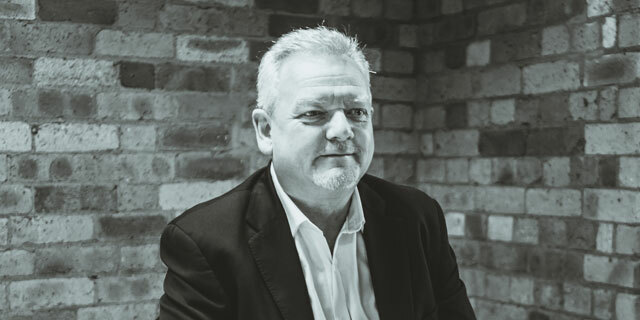 David enjoyed board responsibility for developing, driving and delivering on the worldwide sales & marketing strategy. David also serves on the Finance Committee of the Trust and previously was the Chair of Carleton Park J&I School. 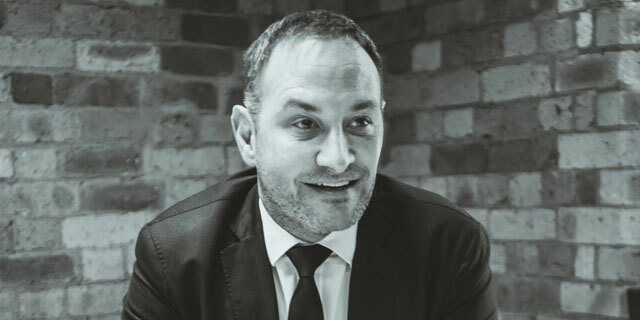 Andy is the Risk Director for the Group Transformation division within Lloyds Banking Group (LBG) and is also a member of the bank's Senior Leadership Group. 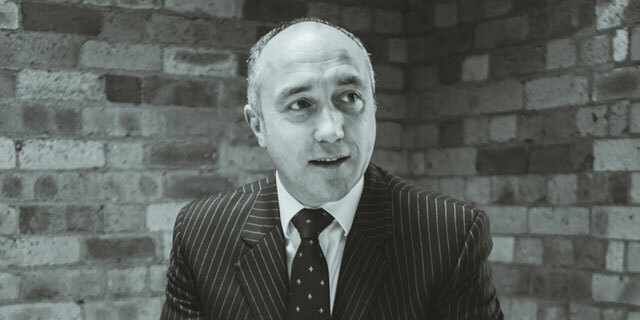 He has nearly 30 years’ experience in financial services, with the last 25 years being within LBG. 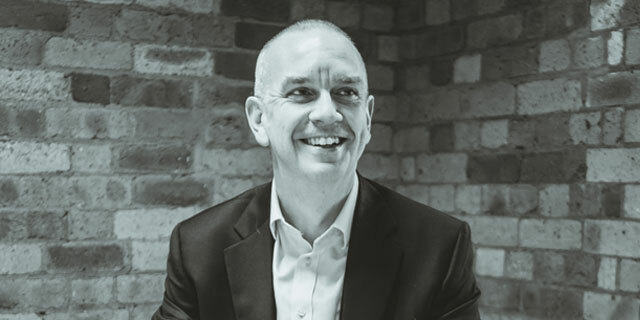 Andy also serves on the executive committee of the bank's Yorkshire Ambassador region, where he sponsors the Digital and Education workstreams. The latter aims to improve school performance through strong governance. It was through this activity that Andy joined the Board of the Pontefract Academies Trust in early 2017. He lives locally with his wife and son. 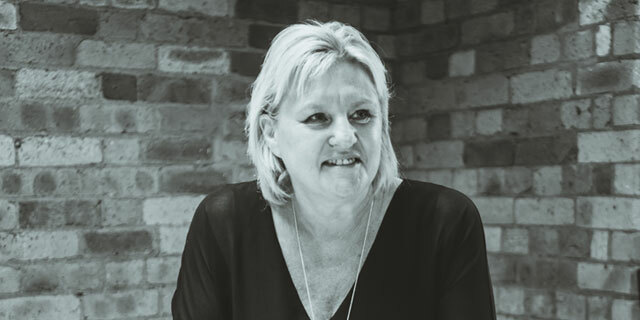 Elaine is an experienced educationalist having held senior roles in 11-18 schools and the local authority. Elaine held an adviser’s role in Wakefield MDC for a number of years before moving to Rotherham Council and then retiring. In her role in both Wakefield and Rotherham she worked extensively in both the primary and secondary phases of education so the cross-phase nature of the Trust appeals to her. Elaine believes strongly in securing good or better outcomes in the primary phase meaning that children join secondary school with an excellent chance of building further on that success. Elaine has lived in the Wakefield area for thirty five years and, now that she is retired, is keen to use her skills and experience to benefit the Trust in a voluntary capacity. John is a retired chartered quantity surveyor. His most recent role was as Chair of the LIFT Board for Barnsley PCT. The board was responsible for ensuring joined up services in new, bespoke facilities in local communities, working with the NHS, Local Authorities and private sector developers. John has had successful experience of change management, most recently in a leadership role within a local authority setting. Until recently, John chaired the corporation of New College Pontefract, a sixth form college. John is now a member of the recently formed New Collaborative Learning Trust. John is also Chair and a Trustee of the King’s Foundation. The foundation provides financial assistance to pupils in Pontefract, with a focus on raising aspiration for disadvantaged young people.